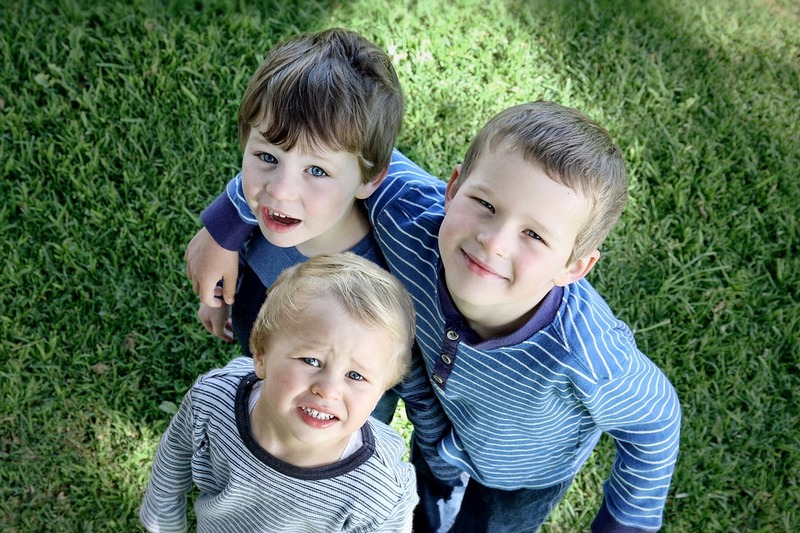 Are you looking for a pediatric specialist in Colorado Springs to care for your child? Discover the importance of choosing the right professional to care for your child’s health. Pediatric specialists in Colorado Springs are experts in the health and development of babies and children. So, if you want to ensure your baby’s well-being, it is important that you bring them to a pediatrician for check-ups on a regular basis. But just how important is it to see a pediatric specialist? How are they essential to your child’s health? A pediatrician is vital in the healthy growth and development of a child. They are the ones that can deliver specialized care for your offspring. After all, a baby or young toddler has unique needs that a general physician is not trained for. This is true when your child has special needs–such as when they have developmental delays and motor or cognitive problems. 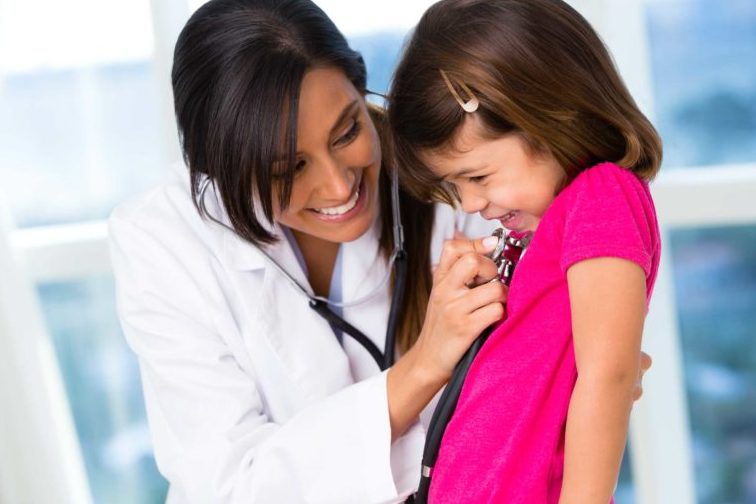 Pediatricians are essential to your child’s health because they provide routine care. You do not have to wait for your child to be ill to see a pediatrician. Make it a habit to take them to the doctor on a regular basis to ensure proper growth and development. If your child has special needs, pediatric specialists can help ensure that these needs are met. Pediatric specialists are trained to handle special needs in babies and newborns. That is how you can make certain that your child gets the proper treatment or therapy. 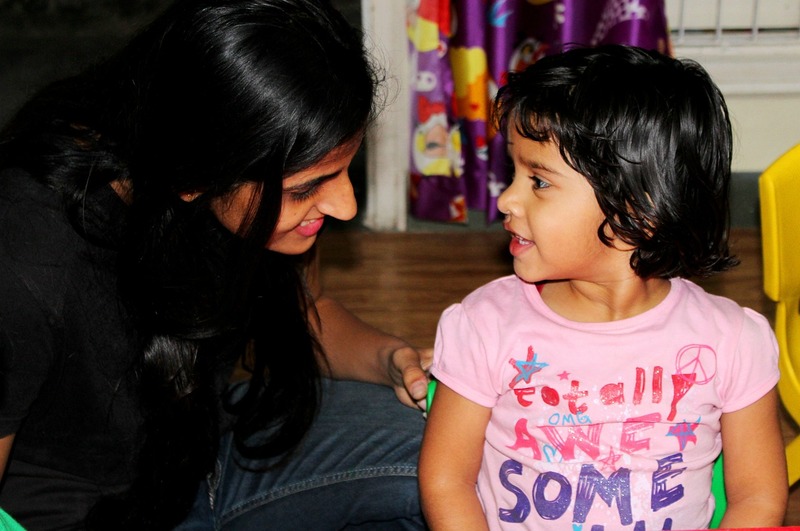 For young children with speech and developmental delays, they can perform speech therapy. For those with motor problems, physical therapy is the best approach. Aside from common illnesses such as the flu and colds, pediatricians can help with children dealing with serious medical conditions. 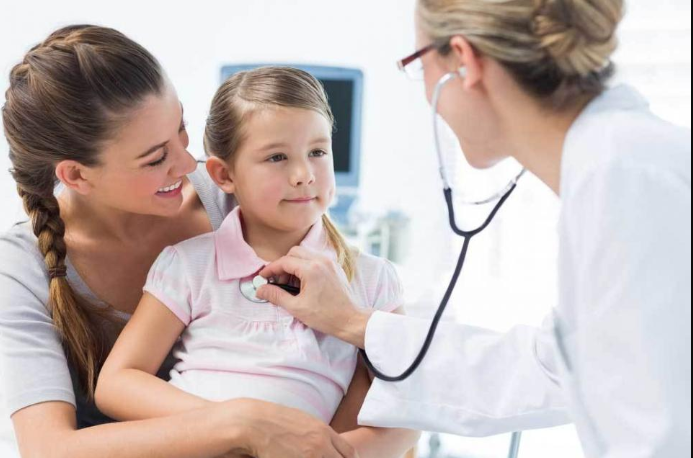 From chronic infections to genetic diseases, pediatricians can provide the healthcare your child needs. Depending on the child’s health, they might work together with nurses and other healthcare providers. They will also be responsible for facilitating the tests, medications, and other therapies involved in the child’s treatment. One of the most important roles that pediatricians play is in educating parents and guardians of children. They will provide pointers concerning the diet, physical and mental health, and hygiene of the child. The goal is for parents to be able to provide the care the child requires at home. Why Should You Choose Wellcare Pediatrics? As a parent, you might find yourself asking, “Where can I find Wellcare pediatricians near me?” Worry no more. You can easily find us online. You can browse our website for information you need to determine what is the most suitable therapy for your child’s needs. If you want to be sure, you can schedule a free screening with our pediatric experts. They can recommend the best treatment for your child according to their diagnosis. Among the services offered, aside from pediatric speech therapy in Colorado Springs, are physical therapy and occupational therapy. If you are from the Colorado Springs area, you can visit us at 5446 N. Academy Blvd Suite 204. You can also give us a call at (719) 598-5555.